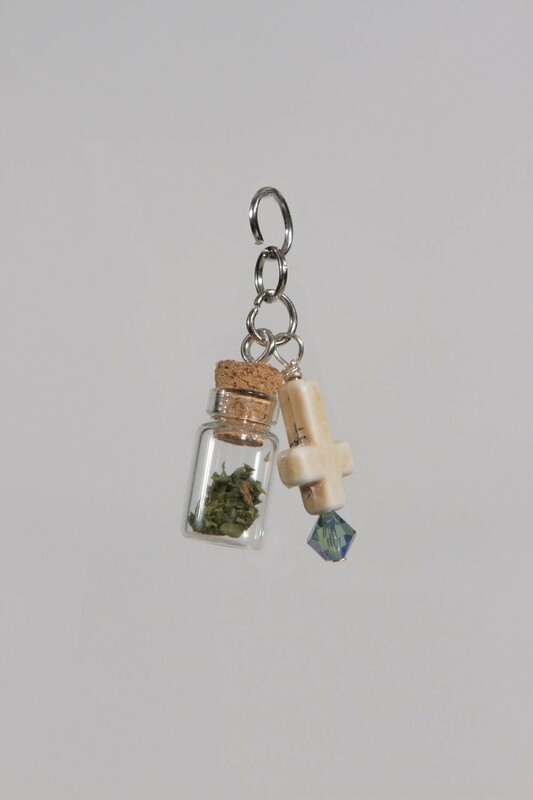 Keep your Bud close in this adorable glass jar, with handcrafted inverted cross charm, on a Sterling Silver Chain. Leave nothing to the imagination, and prove to your friends you fear no condemnation. Chose from Pink, White, or Green charms.